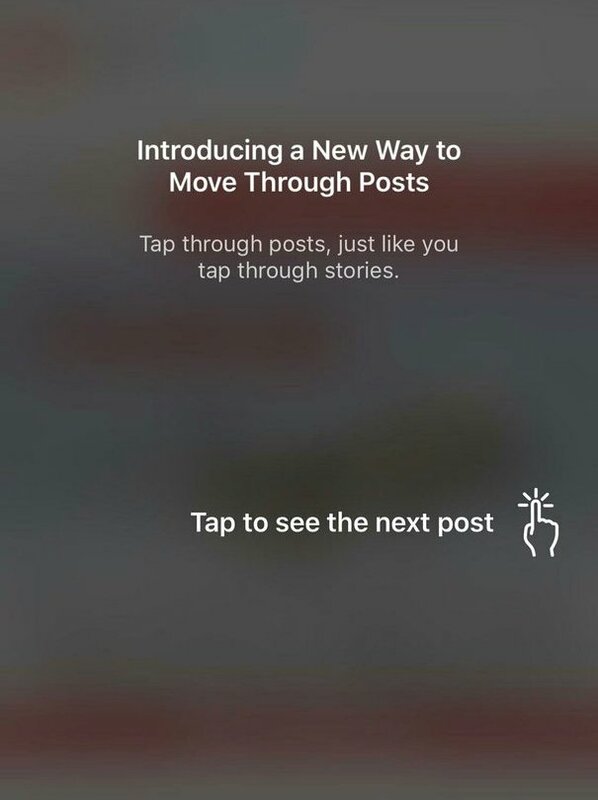 Instagram is testing a new, simplified way to move through posts in the Explore tab by tapping, just like you currently tap through Stories. This navigation feature is being tested with a subset of users, as evidenced by a screenshot from Twitter user Suprateek Bose. Say goodbye to scrolling because the Facebook-owned service is making a major change to how you experience posts in your Explore feed. 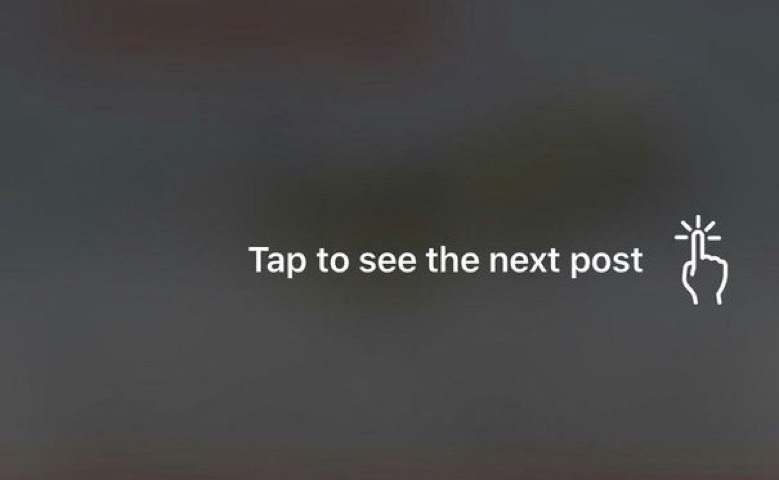 According to reports, the company may eliminate thumb-swipe fatigue by letting people tap through posts—again, just like with Stories. You would tap on either side of the screen to advance forwards and backwards between individual posts. As a result, you’d get to see media fullscreen other than having to move your finger to scroll the post the perfect amount just to see it in its entirety. The tap-to-advance feature should launch in Explore first. Instagram today confirmed the test to TechCrunch. “We’re always testing ways to improve the experience on Instagram and bring you closer to the people and things you love,” reads the statement attributed to an Instagram spokesperson. They reportedly couldn’t or wouldn’t confirm whether this feature might come to the main feed. This is obviously another effort on Instagram’s part to increase stickiness and time spent on its platform. Being able to fast forward through posts effortlessly will make me want consume more of Instagram because, let’s face it, scrolling is tiring. And if Snapchat, which uses tap to advance extensively throughout its app, is anything to go by then eliminating thumb-swipe fatigue should indeed help boost engagement. Are you looking forward to tap-to-advance on Instagram?